Welcome to Simply Catnip, and thank you for stopping by! We’d like to take this opportunity to tell you a little bit more about why our catnip products aren’t your average run-of-the-mill commercial offerings, and what we do here. 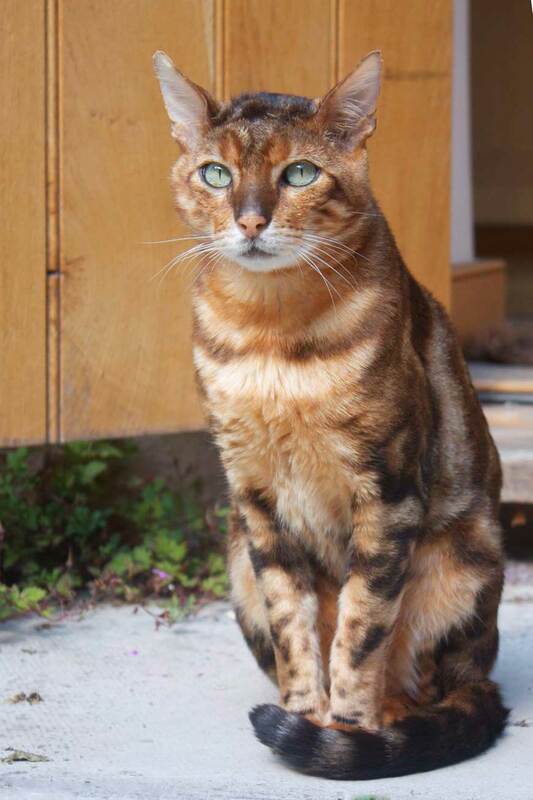 Simply Catnip is based in the beautiful Welsh countryside of Monmouthshire, where all of our catnip products are carefully quality controlled and approved by Simba, our resident rescue Bengal who is a huge ‘nip-head! We set up in business in 2013 after becoming disillusioned with the range and quality of catnip and catnip-related products available in the UK, and have since made it our mission to hunt down the very finest catnip from all over the world, and make it available to the cats of the UK. The catnip products that we offer are vastly superior to those that you can buy in the shops, and are all shipped to our customers from right here in the UK, to ensure a speedy delivery to your impatiently waiting kitty! We also take our environmental impact very seriously, and have taken a range of steps towards ensuring that we keep our carbon paw print as low as possible, by means of carbon offsetting, using recycled packaging and recycling our own waste where possible, and also, we sponsor clean wind energy production! We pick our growers carefully to ensure that they feel the same way about the environment as we do, and that all of the farmers that produce catnip for us earn a fair price for their products. This also helps us to ensure that we can offer our customers only the very best, specially selected products for their discerning felines! 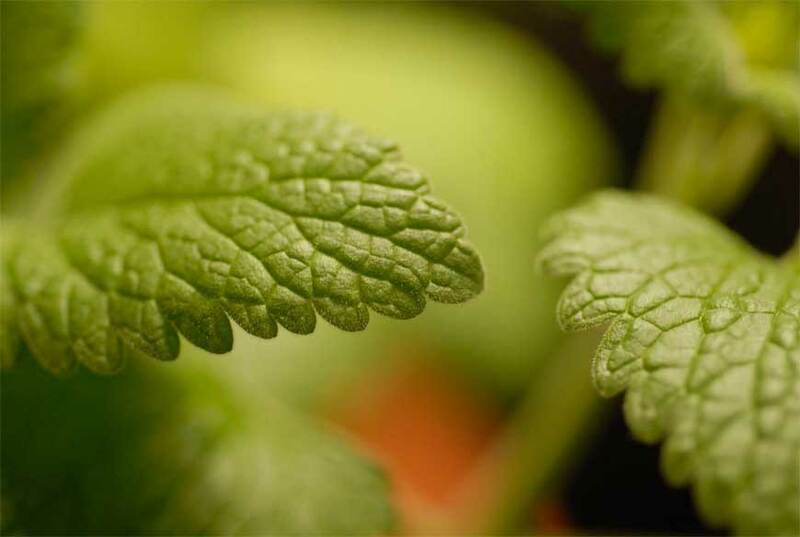 Our catnip comes from the Nepeta catatria plant, and is produced in British Columbia (Canada), where the climate and environment provides the perfect setting for the area’s experienced catnip farmers to grow top quality strains! The vast majority of other catnip products offered for sale in the UK contain a lot of plant stems, which do not contain Nepetalactone, the active ingredient in catnip, and is simply included to add bulk to the package and so, reduce the quality. Our own catnip is comprised of the bud and leaf of the plant only, and is ground very finely so that it is safer for cats to eat, due to the absence of sharp stalks! We have also recently added a Japanese catnip called Matatabi, or Silvervine, to our range, grown in the mountainous regions of Japan and China, this is what Asian cats and oriental breeds know as catnip! Around 70% of all cats respond to the Nepetalactone in Nepeta catatria, but Matatabi contains two different active ingredients, which may mean that Matatabi will work for cats who are not sensitive to Nepeta catatria! As well as pure, top quality catnip itself, we also offer a range of premium felted catnip toys, all of which are handmade with love in the USA using only Quality Assurance International certified organic catnip. If your cat is a catnip connoisseur, please take a moment to have a look around our website and find out more about the full range of high quality catnip products that we offer, and place an order! If you have any comments or queries, please feel free to get in touch, and to stay up to date with our latest news, views and interesting articles, why not follow our blog. I meow when I’m hungry, very very loudly! We’d like to take this opportunity to tell you a little bit more about why our catnip products aren’t your average run-of-the-mill commercial offerings, and what we do here.